DJ Khaled wears one hat very well, which is crafting solid beats and then putting the hottest rappers on them. It must be tempting to spit a few lines on some of his most coveted beats, but DJ Khaled sticks to his strengths and saves rapping for the rappers. As a PR professional it’s hard to be a megastar in all aspects of the trade, so it’s important to know your strengths and work with a team who can help you with your weaknesses. DJ Khaled added “bless up” to his vocabulary and shaped himself as the king of positivity. In doing so, his social media became dedicated to sharing positive vibes, which helped him grow into a mega personality, who everyone wants to follow. Branding is very much a part of PR and being consistent creates an authentic brand that people trust and want to follow, especially when it’s all about the ~good vibes~. While Kylie was crowned the Snapchat Queen, DJ Khaled was named the Snapchat King thanks to his entertaining snaps that showcase his comedic personality. 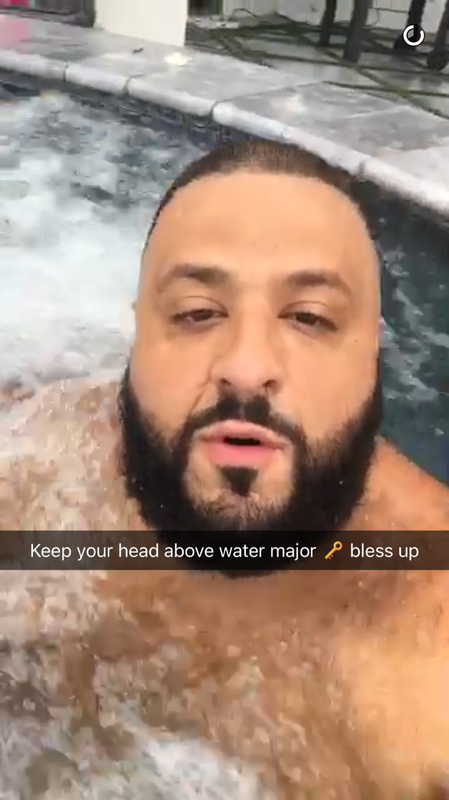 All of his content on Snapchat is dedicated to sharing keys to success and major key alerts, like keeping your head above water in a hot tub. Staying on top of Instagram, Twitter and Snapchat is very important to remain relevant on social media. But as seen through Khaled, owning one social media outlet can be enough, if you do it right. DJ Khaled used his extensive friends list to make one of the best albums this summer, Major Key. The album featured a wide range of hip-hop artists like Hendrix and Drake, hip-hop legends Nas and Jay-Z, crowd favourites like J.Cole and Kendrick Lamar, as well as new talent like Bryson Tiller and Kodak Black. Similarly, when holding media events try to invite a wide range of influencers and bloggers to ensure more success. 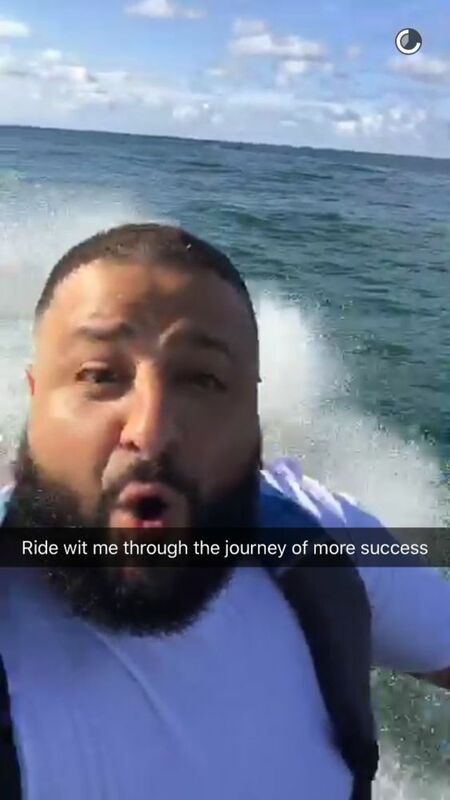 It’s hard not to like DJ Khaled because he keeps us entertained and in some bizarre way, he makes us wish were lost in the middle of the ocean on a jet ski, listening to his wise words of wisdom. Yes, DJ we are on the journey with you to more success.